Healthy lifestyle and weight management is more than just a business to us. At SetPoint Health our commitment is to support lifestyle change as the foundation of long term weight management. The SetPoint Health team shares the passion to support individuals in achieving the highest quality of life possible and the goal to provide the tools, knowledge and support to develop the skills of lifestyle change — without the hype. For our team, SetPoint Health is the natural evolution of our collective life's work in the many disciplines that go into a healthy lifestyle: nutrition, medicine, exercise, stress management, sleep, culinary arts and others. The study and practice of healthy lifestyle and weight management is more than just a business to us. Meet the distinguished experts who are behind our novel platform of programs, products, tools and resources. Having spent the last 20 years engaged in a wide variety of endeavors with the common goal of helping people adopt healthy lifestyle behaviors, I've developed a profound respect for how difficult this process can be. At the same time, having had the privilege of witnessing so many people work hard and succeed at making these changes and the tremendous positive influence this has had on all aspects of their lives has fueled my personal and professional enthusiasm for seeking novel and creative ways to promote health through lifestyle change. The foundation of SetPoint Health is the direct result of this enthusiasm which is shared by all the members of our team of executives and advisors. Our commitment is to honor the effort that is required to change the way we eat, the way we move our bodies, and the way we manage our stress and sleep by bringing forth the highest quality knowledge, tools, product and support required to achieve a healthy lifestyle. For us, it is about the long haul - losing weight and keeping it off by developing the skills required to do so. Prior to founding SetPoint Health, David had careers as a commercial banker at Hong Kong Shanghai Banking Corportation in London, as Executive Director of the non-profit foundation Nutrition & Health Partnership in Boston, MA and as a US Army linguist. 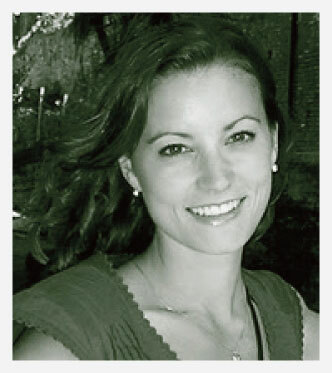 Kristina Spellman is the Director of Product and Program Development at SetPoint Health. Prior to joining SetPoint Health in 2009, Kristina was a research dietitian at the Center for the Study of Nutrition and Medicine at Beth Israel Deaconess Medical Center. A primary responsibility included her role as a Look AHEAD Interventionist where she was involved in retention activities such as promoting, organizing and leading groups; one-on-one participant coaching; review and analysis of data and reporting. Additionally, she served as the DSE Coordinator for which responsibilities included newsletter development and production and also group facilitation. She was responsible for the development and execution of the lifestyle management program based on the book, "Break Through Your Set Point" by Dr. George L. Blackburn Kristina also serves as a nutrition advisor in a variety of capacities, most recently focusing on nutrient symbols and their functionality within grocery stores aisles. Kristina has been a contributor as both author and co-author in various journals and textbooks including Obesity Management; Bariatric Times; Journal of the American Dietetic Association; Obesity Surgery-Patient Safety and Best Practices; and Kristina served as the nutrition expert on a multidisciplinary panel for the Medscape video CME entitled, "Small Steps and Practical Approaches to the Treatment of Obesity". Dr. George Blackburn serves as the S. Daniel Abraham Professor of Nutrition and Associate Director of the Division of Nutrition at Harvard Medical School. He is also the Chief of the Nutrition/Metabolism Laboratory, and Director of the Center for the Study of Nutrition Medicine, which are affiliated with the Beth Israel Deaconess Medical Center in Boston, Massachusetts. Dr. Blackburn's laboratory has a priority to investigate the most complex issues dealing with nutrition and health. He has trained over 100 fellows in applied and clinical nutrition and has published widely on various aspects of nutrition, medicine and metabolism, with over 400 publications to date. 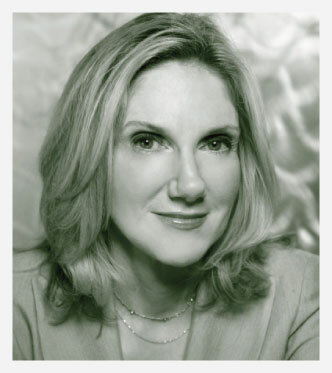 Dr. Blackburn is the author of the book "Break Through Your Set Point" published by Harper Collins in 2007. Dr. Bell has been a registered dietitian for 35 years, and has worked in that capacity and conducted clinical research studies for 20 years. She received a doctorate in nutrition from Boston University, with Honors, in 1994. For her dissertation, she evaluated the effect of supplemental fish oil on immune function in patients with HIV infection and AIDS. She was on the faculty at Harvard Medical School in Boston, and has published over 70 peer-reviewed scientific articles. Her research interests included obesity, diabetes, cancer, AIDS, burned patients and critical illness. She is a frequent lecturer around the world on many topics related to nutrition and has 6 issued patents. In 2003, she joined the Board of Directors of Wild Oats, a natural and organic grocery store chain. It was a public company with sales of over $1 billion per year, when it was sold to Whole Foods Markets in 2007. She presently serves on the Board of a non-profit agency, Kids Can Cook. Dr. Caroline Apovian is Associate Professor of Medicine and Pediatrics, Section of Endocrinology, Diabetes, and Nutrition at Boston University School of Medicine and Director of the Center for Nutrition and Weight Management at Boston Medical Center. Dr. Apovian is a nationally and internationally recognized authority on nutrition and has been in the field of obesity and nutrition since 1990. Dr. Apovian was a recipient of the Physician Nutrition Specialist Award given by the American Society of Clinical Nutrition for her work on developing and providing nutrition education to medical students and physicians in training at Boston University School of Medicine. She has published over 100 articles, chapters, and reviews on the topics of obesity, nutrition and the relationship between adipose tissue and risk of developing cardiovascular disease. In addition, she has written a popular book for patients called "The ALLI Diet Plan". She has also recently chaired the Pediatric Surgery Task Group for the Betsy Lehman Center and Massachusetts Department of Public Health Expert Panel on Weight Loss Surgery, whose recommendations were published in Obesity Research February 2005, with an update in 2008. 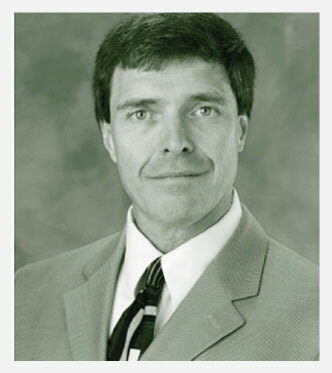 Dr. Bessesen received his medical degree from the University of Colorado in 1982 and completed an internship, residency and chief residency in Internal Medicine at the University of Colorado from 1982-1986. He trained in Endocrinology, Metabolism and Diabetes also at the University of Colorado working in the laboratory of Dr. Robert Eckel. Since 1991 he has been a Staff Endocrinologist at Denver Health Medical Center (formerly known as Denver General Hospital) and became Head of the Section of Endocrinology in 1999. 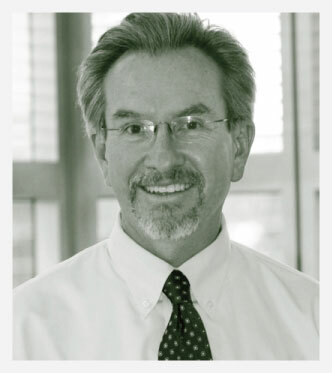 Dr. Bessesen serves as the Associate Director for Research Training for the Colorado Center for Human Nutrition, and is Program Director for Fellowship Training in Endocrinology, Metabolism and Diabetes at the University of Colorado. He is active in teaching, serving as co-director of the 2nd year medical student Digestive, Endocrine and Metabolism Block and has worked with the Centers for Obesity Research and Education (CORE) for many years. 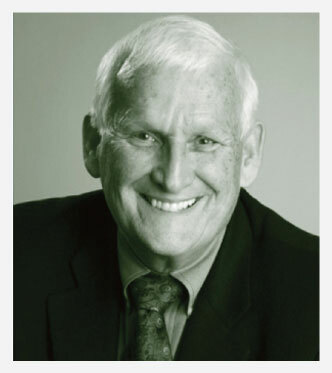 His teaching efforts were recently recognized by the American Society of Nutrition with the 2008 Roland L. Weinsier Award for Excellence in Medical/Dental Nutrition Education. 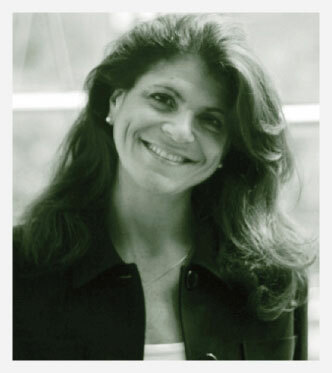 Dr. Fernstrom earned a bachelor's degree in biology from Boston University and a doctorate from the Massachusetts Institute of Technology, where she studied nutritional biochemistry, metabolism and neuropharmacology. She served a fellowship in endocrinology and behavior at the Harvard Medical School and joined the faculty of the University of Pittsburgh in 1982. Dr. Fernstrom also is a board-certified nutrition specialist from the American College of Nutrition. 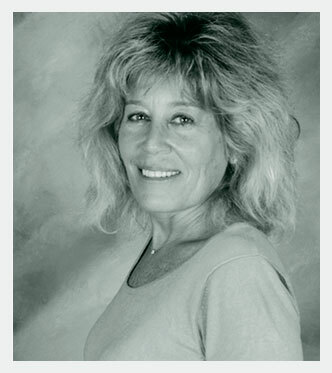 For more than 25 years, Dr. Fernstrom has devoted herself to clinic and laboratory work, studying and treating obesity and eating disorders. As a researcher, she has authored nearly 100 research papers related to the biological and psychological factors contributing to weight loss - whether just a few pounds or several hundred. As a clinician, she has treated thousands of patients, maintaining the point of view that obesity is a chronic disease that can be managed - but not cured - through lifestyle change, pharmacotherapy and sometimes, surgery. A recognized expert in the field of appetite and weight control, Dr. Fernstrom is a favorite of the media, most notably as NBC's Today Show Diet and Nutrition Editor, where she provides popular, weekly segments on nutrition, weight loss, diet trends and healthful eating. 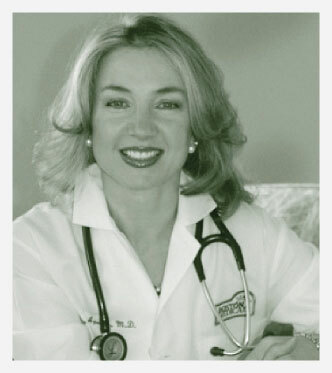 Eva M. Selhub, MD, a passionate, articulate advocate of Mind/Body Medicine, enjoys a flourishing career as a speaker, teacher and media spokesperson as well as clinical success treating patients who have triumphed over serious medical conditions and destructive emotional patterns. A staff member of Harvard Medical School, Dr. Selhub served from 1999 until the end of 2007 as Medical Director of Mind/Body Medical Institute, founded by the pioneer of mind/body research, Herbert Benson, MD, and now part of the world renowned Massachusetts General Hospital - newly named The Benson-Henry Institute for Mind/Body Medicine at Massachusetts General Hospital (BHI). Dr. Selhub now serves as Senior Physician for BHI. Dr. Selhub terms her proprietary approach The Love Response TM (TLR) - the chain of bio-chemical processes that occur in the body when a person operates from love that ultimately results in health and well-being. Over 30 years of research has pointed to the benefits of eliciting the relaxation response, as coined by Dr. Herbert Benson. Now, Dr. Selhub has taken this work to the next level by incorporating love into the meditative experience. 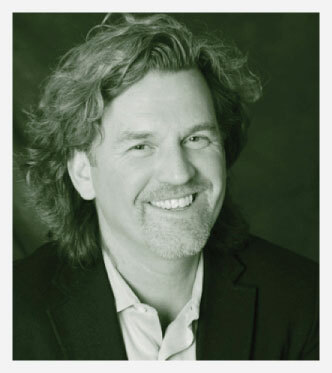 Dr. Selhub's much anticipated first book, "The Love Response", was published by Ballantine Books, division of Random House Publishing, in 2009. Wayne L. Westcott, Ph D, directs the exercise science program at Quincy College in Quincy, MA. He is strength training consultant for several national organizations, including the YMCA, the United States Navy and the American Council on Exercise, and is editorial advisor for many publications, including Physician and Sportsmedicine, ACSM's Certified News, On-Site Fitness, Prevention, and Shape. Dr. Westcott is also author of 24 fitness books including the new releases, Strength Training Past 50 and Youth Strength Training. His responsibilities include research, teaching, publications and presentations. Dr. Westcott has been honored with the Lifetime Achievement Award from the International Association of Fitness Professionals, the Healthy American Fitness Leader Award from the President's Council on Physical Fitness and Sports, the Lifetime Achievement Award from the Governor's Committee on Physical Fitness and Sports and Alumni Recognition Award from the Pennsylvania State University. Cited as one of the country's "best creative fusion practitioners", Seattle-born Ana Sortun graduated from La Varenne Ecole de Cuisine de Paris. 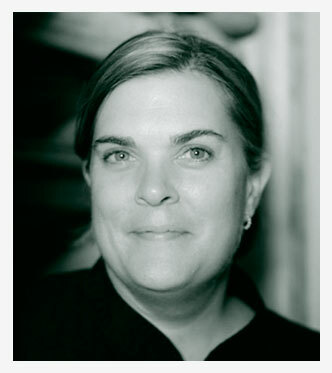 Awarded the "Best Chef: Northeast" honor by the James Beard Foundation in 2005, her cookbook "SPICE: Flavors of the Eastern Mediterranean" was published in 2006 and has become a best-seller. Her husband's farm, Siena Farms, provides Sortun's restaurant with all of its fresh produce and is named after their daughter. Her most recent undertaking has been Sofra Bakery & Café in Cambridge, MA, which offers a unique style of foods and baked goods influenced mostly by Turkey, Lebanon and Greece.